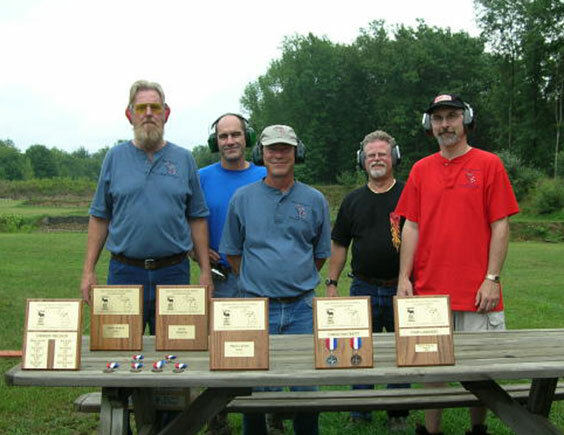 The 2005 IHMSA Silhouette handgun state championship was held at the St. Joseph County Conservation & Sportsman Club in Sturgis, Michigan July 26th through July 30th of this year. 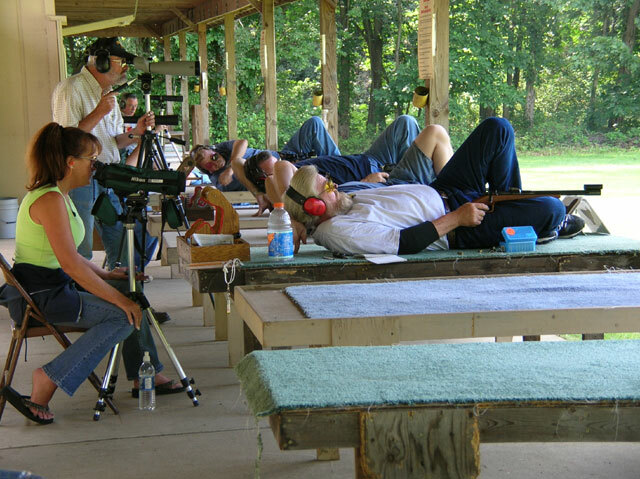 The event was attended by shooters from all over the State. 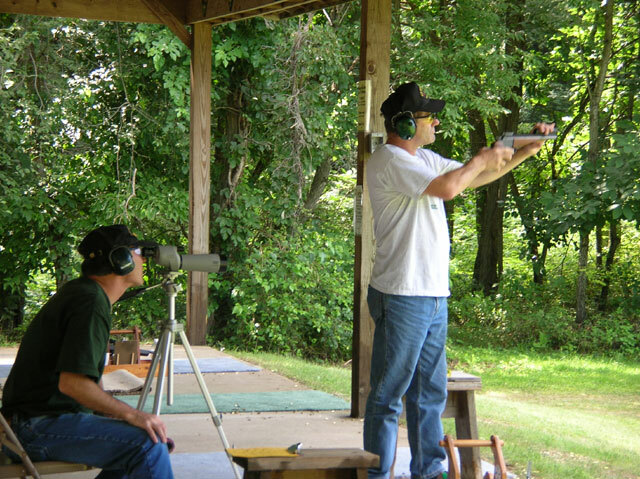 Shooters from Canada and the surrounding states also competed in the match. The competition started each morning at 8:30 am and went all day, finishing up around 4:00 pm. The competition was pretty tough throughout the week. 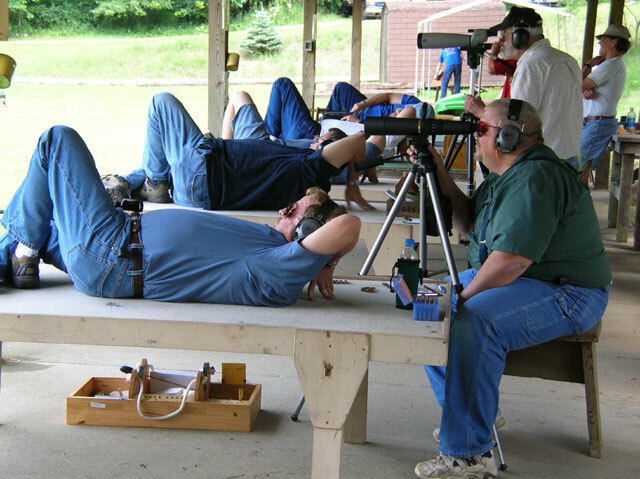 Shooters in first place at the beginning of the week did not always stay in first place and by the end of the week, many were edged out by only 1 or 2 shots. 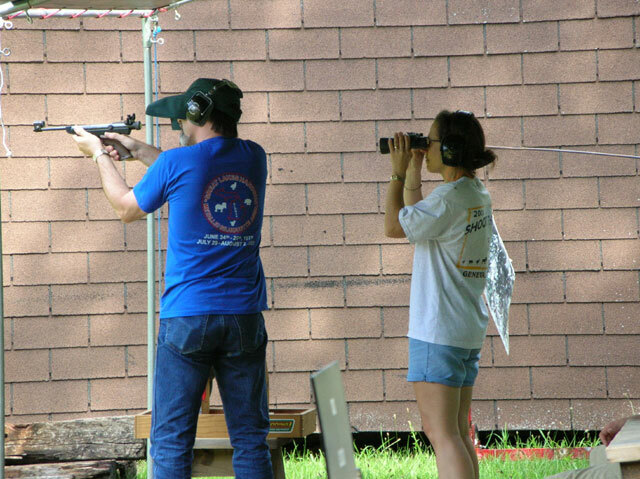 A couple of our West Walker shooters got bumped from the standings on the very last day of competition! As it turned out, the West Walker team still did quite well, taking home several first, second, and third place awards. 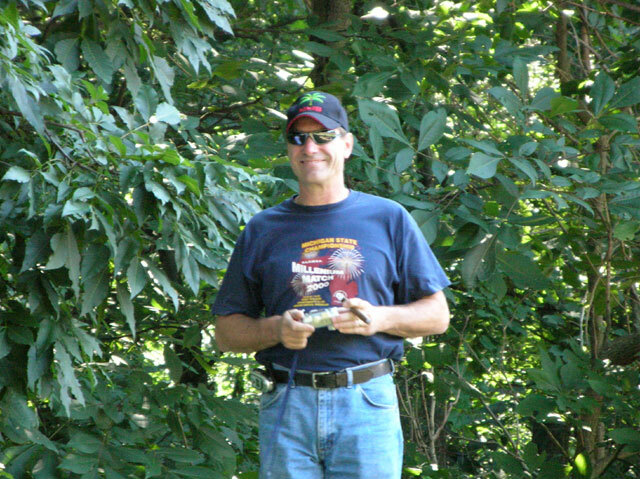 Dennis Nelson won the Iron Man award, shooting a total of 16 guns in the competition. I think he took home almost as many awards. It was a great week of shooting and camaraderie and ended with an excellent banquet and awards ceremony afterwards. 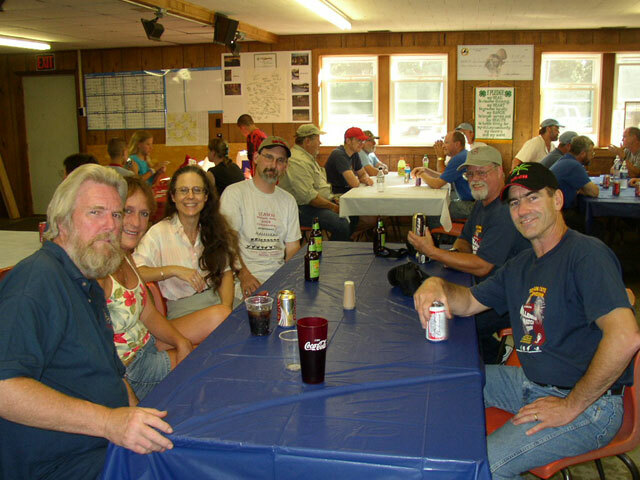 Everyone had a good time and are looking forward to next years competition. 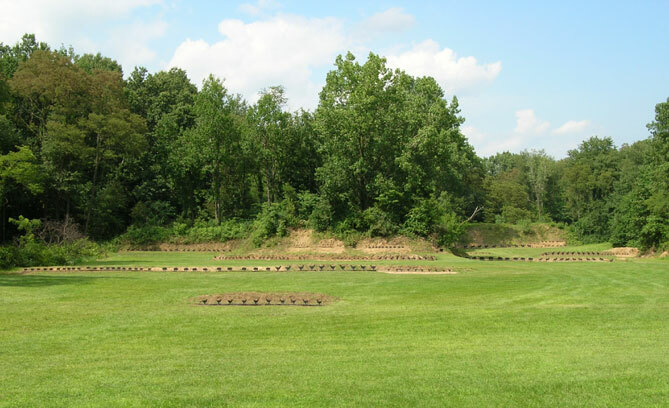 A view of the Big Bore range. Scott Larabel shooting with Dan Larabel spotting. 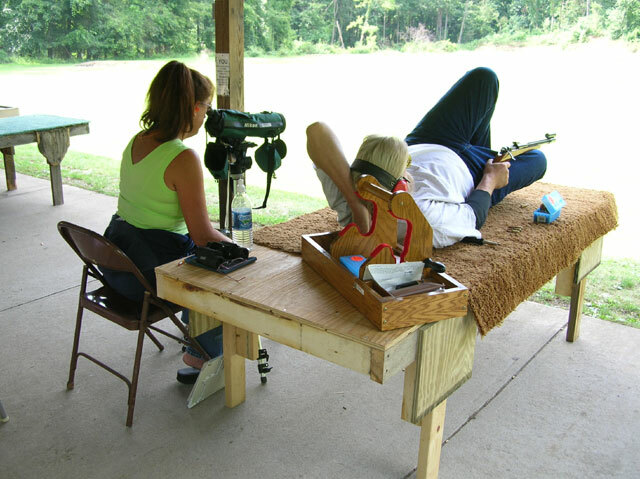 Dave Krysiak shooting with his wife Michelle spotting for him. 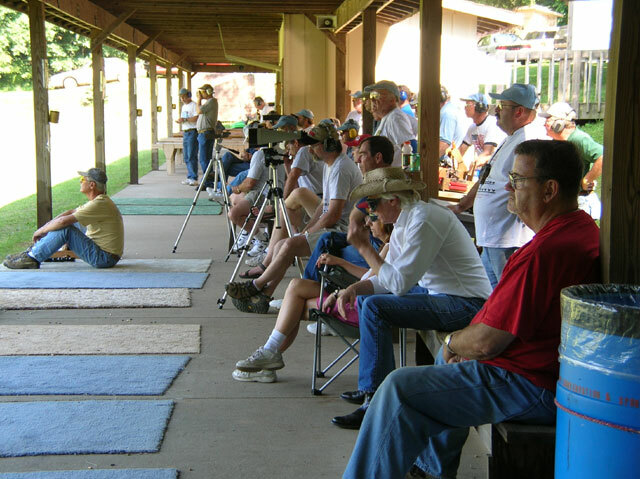 A view of some of the Big Bore shooters. 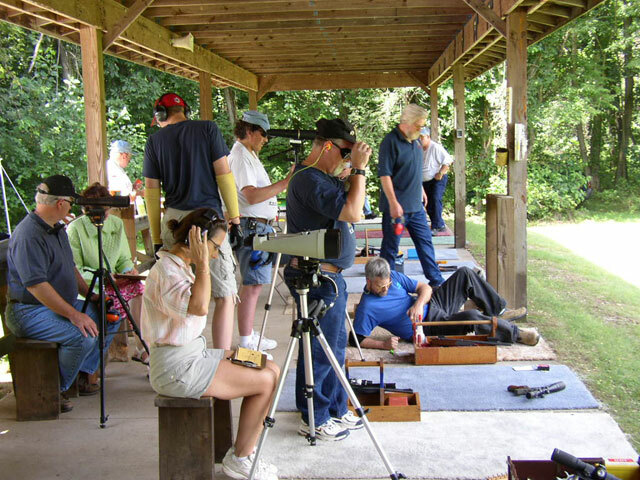 Dennis Nelson shooting with his wife Julie spotting. Another shot of Dennis Nelson shooting. Scott must have shot a good score. 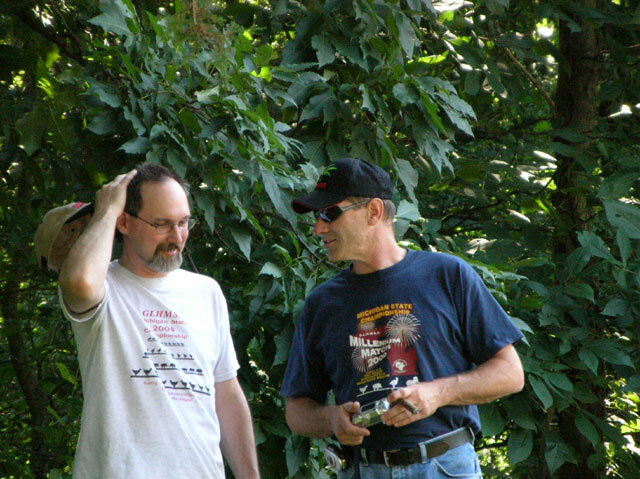 Dave Krysiak conferring with Scott. 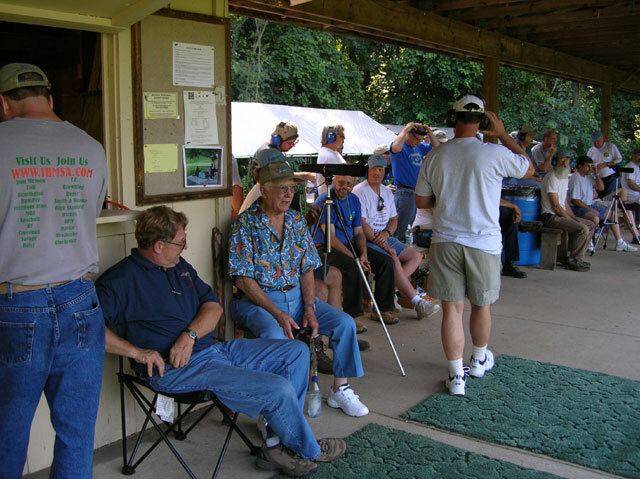 Some of the spectators and spotters. Everyone getting ready to watch the tie breaker shootoffs. 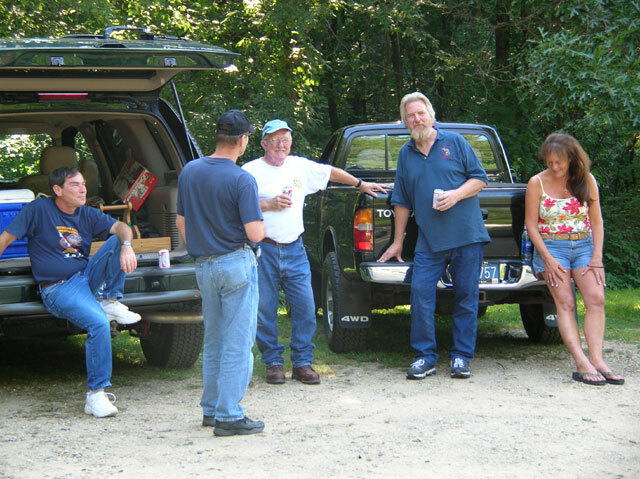 Some of the West Walker team chatting with another shooter (Ron Springsteen). 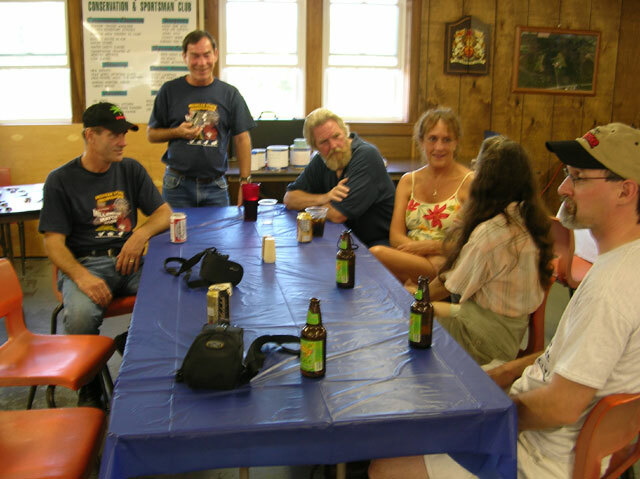 Some of the West Walker team waiting for dinner. Michelle Krysiak sitting and waiting for Chris Hackett to finish adjusting his hat. 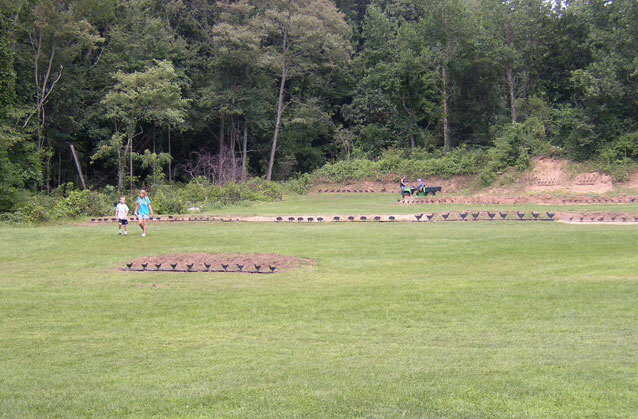 A view of the small bore range and target setters. Another shot of the West Walker team before dinner.